The associations with Kafka might be difficult to determine. But as always with any performance directed by Jitti Chompee, the spectators cannot help being impressed by the virtuosity of the dancers. 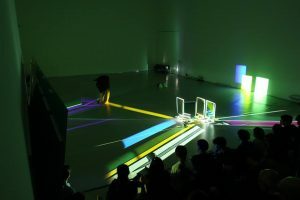 The latest performance ran the risk of becoming a exhibition of virtuosity per se, had it not been helped by the staging, particularly the lighting. 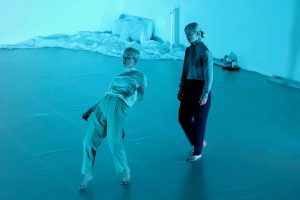 An eerie atmosphere pervaded the entire performance space, enveloping those creatures who were intent on proving that the human body is a divine gift with immense possibilities. This show captivated you in a strange way, but it did not arouse emotion. It did not tell a story. This is no theatre of illusion that seeks to overwhelm the audience. Are we to talk about a Brechtian “Verfremdung” that keeps you intellectualy awake? Not quite. Perhaps it is moving towards an apotheosis of the dance, to borrow Wagner’s expression describing an aspect of Beethoven’s music. The second performance choreographed by the Japanese director Satoshi Kudo provided a fresh wind of change. Here grace reigned supreme. 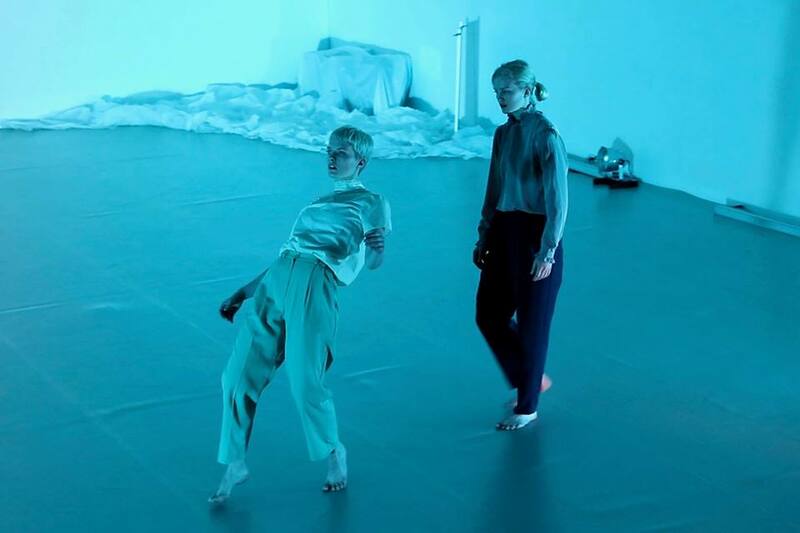 Not a self-assertion of the human body, but on the contrary, each of the two female dancers took turns to lean on the other as if to say that they could exist only through mutual support. Yet the impression of human frailty did not go to the extreme. The staging, especially the music (including cantata-like singing), endowed the performance with a certain degree of solemnity that made for a perfect balance between feminity and virility. Again, as in the case of the preceding show, the audience would not fail to be conscious of the fact that they were witnessing a dance performance marked by great artistry. 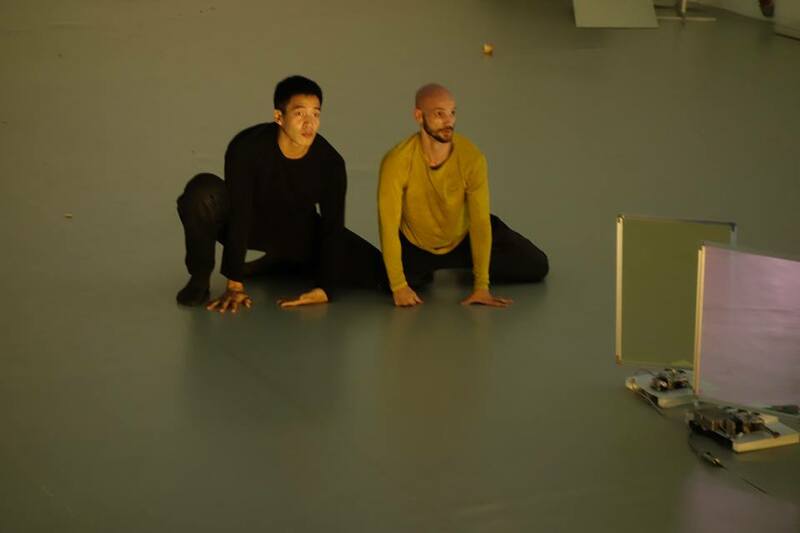 Both performances share one common significant feature: they are supportive of the aesthetics of “absolute dance” as an autonomous activity, much akin to the goal of Western poets of the late 19th century who aspired toward “absolute poetry”. Are we ready to accept these artists on their own terms? I for one would go along with this trend, for it still gives us much aestheic pleasure.